The elections may be over for a while, but #walkcyclevote continues! 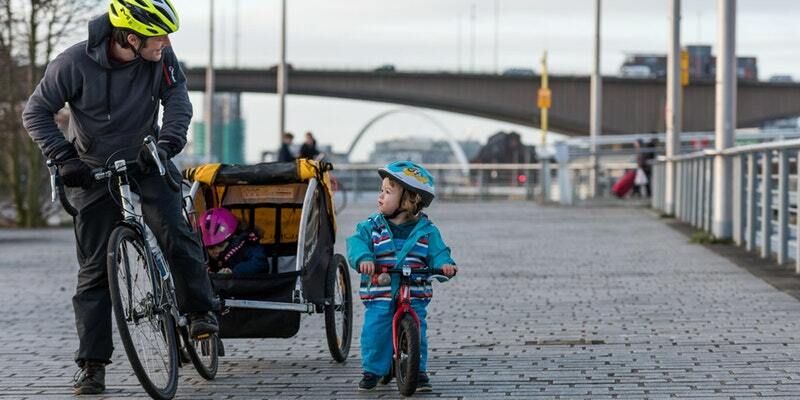 With the Scottish Government ‘Programme for Government’ announcement in September doubling the active travel budget it has never been more important to work together to ensure that investment pays off. For some of us, that means carrying off the balancing of supporting new (and possibly controversial) initiatives from the powers that be – while still continuing to hold them to account. For others, it means making sure our local areas don’t miss out or get left behind in the dash for active travel money. Either way, campaigners old and new will need new skills and new ideas as we move into a potentially exciting future. Join us in Glasgow for a training and networking day to share and learn from campaigners and organisations across Scotland who are working to transform their local areas – and our country. The event is free to attend but we would welcome a contribution towards the cost of lunch to make our small budget stretch further.